TCHS Concert Choir is the largest vocal ensemble. Freshmen and new members begin their studies in Concert Choir. This choir receives instruction in the fundamentals of singing and beginning music theory. As this is a performance based course, rehearsals and concert performances are mandatory. The Concert Choir, with the Chamber Choir and the A Cappella, performs at the TCHS Christmas Concert and the TCHS Spring Concert. After school rehearsals are held the week prior to each concert. Additionally, some performances may be held outside of school hours and/or off-site. All choir members are expected to participate. New choir members are expected to purchase Concert Apparel. TCHS Chamber Choir is a smaller select ensemble that focuses on repertoire of an advanced caliber that has much more responsibility for the individual singer. Chamber choir will share some repertoire with Concert Choir and perform some of the larger works with them in addition to doing community service with that group at Christmas and other engagements. Prerequisite: Audition for the director demonstrating advanced level of musicianship for assigned placement in the ensemble. Candidate must be able to read music and demonstrate vocal accomplishment. TCHS A Cappella Choir is the most advanced vocal ensemble offering. 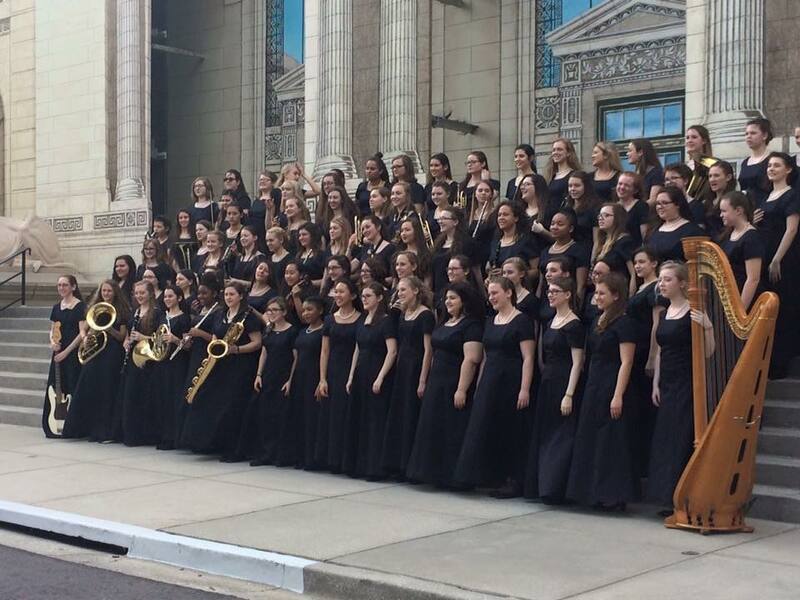 A Cappella Choir performs four concerts annually. In addition to the concerts, the group may make guest appearances for community events and fundraisers. Singers are vocally challenged through advanced levels of singing and complex harmonies. To increase creative expression, singers are also asked to perform music with choreography. 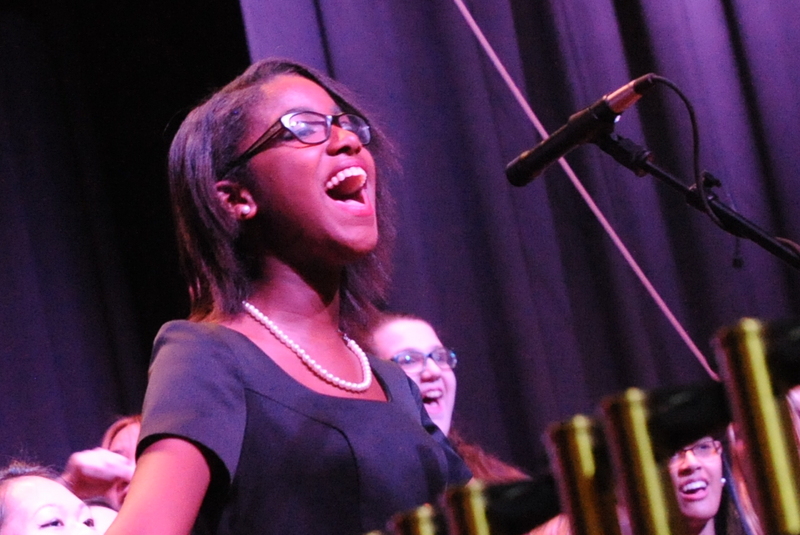 Singers learn to work in small groups (sectionals) and become leaders within the group. To increase aesthetic awareness, students are encouraged to research for interesting multicultural choral groups and present to the conductor. The TCHS A Cappella Choir will share some repertoire with Chamber Choir and Concert Choir. Prerequisite: Audition for the director demonstrating advanced level of musicianship for assigned placement in the ensemble. Candidate must be able to read music and sight sing.